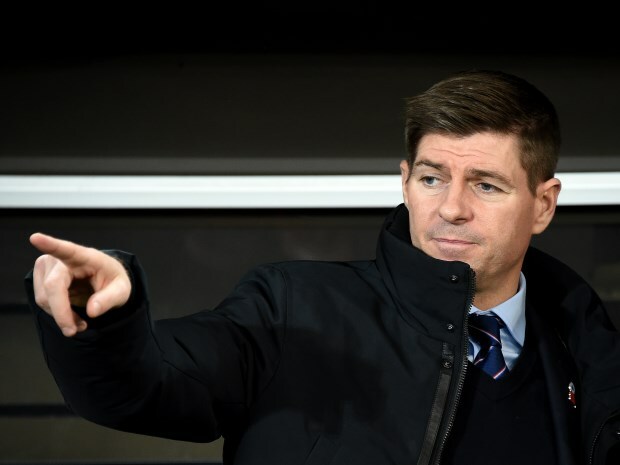 Rangers manager Steven Gerrard has conceded that his side need to become more consistent in order to be considered a top team. The Glasgow giants have looked a much more competent side under Gerrard his season and have threatened to challenge Celtic for the league title at different points in the current campaign. But they are still lying six points behind the Scottish champions and the Gers have stuttered since returning from the winter break due to defeat at Kilmarnock. Gerrard admits that to be considered a good team his players need to become more consistent and admits getting a certain level of performance week-in-week-out is the Glasgow giants’ next challenge. The Gers boss said on Rangers TV: “I think we are using the word consistency. “A lot of people who are talking about us are saying that the next challenge or step for Rangers is to find consistency. “That is certainly what we are mentioning a lot in the team. Rangers will be in action tonight when they will travel to Pittodrie to take on Aberdeen in a Scottish Premiership clash. Gerrard's men are then on cup duty at the weekend when they meet Kilmarnock.